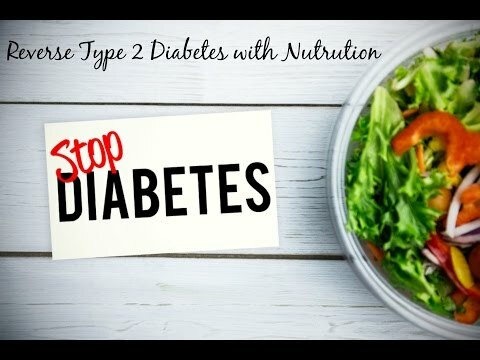 Type 2 diabetes is not a “disease,” it’s a physiological pattern that can be easily reversed using these 3 simple strategies. Mike Adams, the Health Ranger, reveals the cure. www.NaturalNews.com.